As of Sunday, 01 October 2013 at 2345 CDT we have 206 logs in the system. 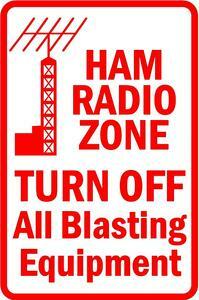 Thanks for your participation in the Tennessee QSO Party. Call signs followed by an asterisk (*) were submitted in non-standard (non-Cabrillo) format. Call signs followed by a caret (^) were submitted as check-logs.